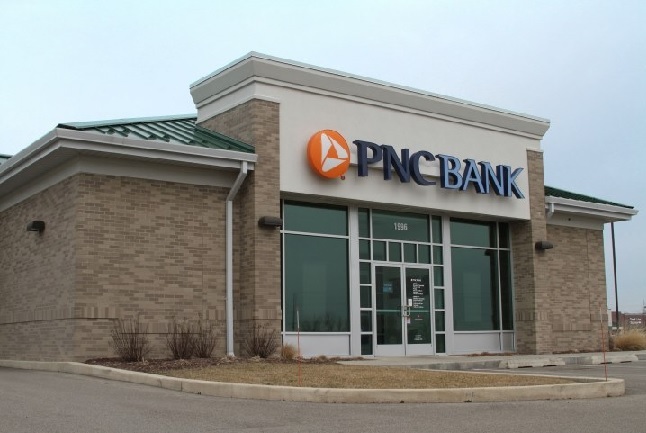 Northbrook, IL – (RealEstateRama) — The Boulder Group, a net leased investment brokerage firm, has completed the sale of a single tenant PNC Bank Ground Lease located at 1996 Freedom Parkway in Washington, IL for $1,300,000. The PNC Bank is an outparcel to a Wal-Mart Supercenter and is adjacent to a Menards. The property is located along US 24 and benefits from its position on the hard corner of a signalized intersection. 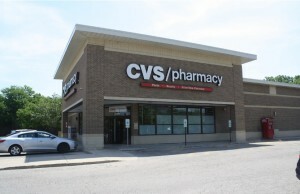 The property is located within the primary retail trade area that includes retailers such as Wal-Mart Supercenter, Menards, Kroger, Tractor Supply, AutoZone, Advance Auto Parts and Dollar General. Randy Blankstein and Jimmy Goodman of The Boulder Group represented the seller in the transaction; a West Coast based private investor. The purchaser was a Midwest based 1031 Exchange investor. The PNC Bank ground lease expires in December 2028 and features 14% rental escalations every five years throughout the primary term and renewal options. There are three 10-year renewal option periods. PNC is a publicly traded company on the New York Stock Exchange with a market capitalization in excess of $42 Billion.